We like games that involve earthly pleasures. So we introduce games that require high-level teamwork and time management. We often facilitate games that use nature, adventure and outdoors to complete lessons in leadership, team building, group dynamics etc. simply because the methods that we use to teach these topics are derived from nothing but the life skills. Thus, we involve you in games that can be interspersed to bring enthusiasm and focus to content dense training. 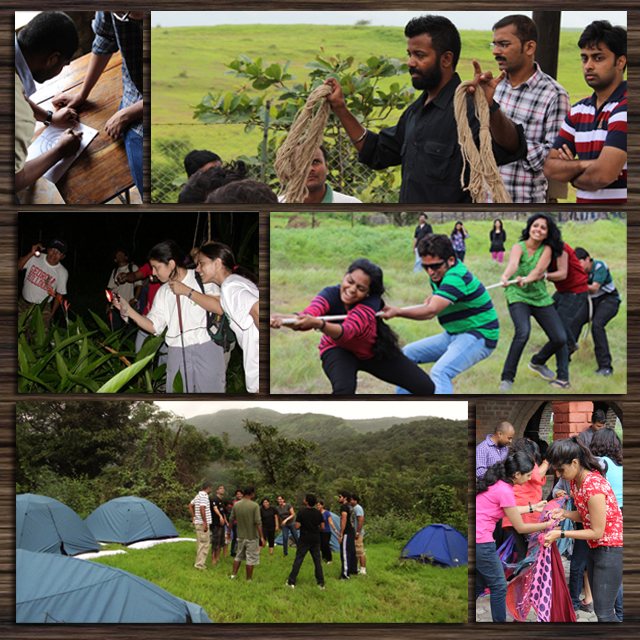 Besides games we also conduct courses on leadership, motivation, and personality development. Our workshops have proven results in helping our customers develop their skills with personal management, think in out of the box situations, learn to perform and delegate tasks, learn to take their own decisions, develop a team spirit, develop an adventure spirit, and as a result build a positive attitude towards nature and wildlife, thus succeeding at work and life outside work. Call us or email us to schedule a course of outbound training in the outdoors: info@riversandridges.com.